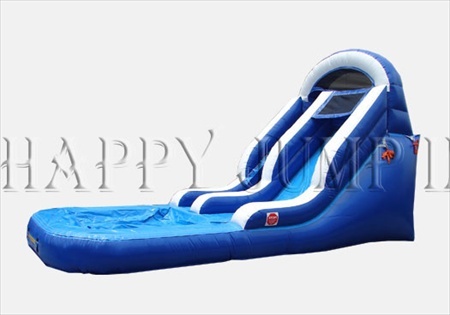 This safe and fun PreSchooler 13ft Water Slide is ideal for younger children ages 3+ to adult (yes teens and adults can also ride this water slide) . 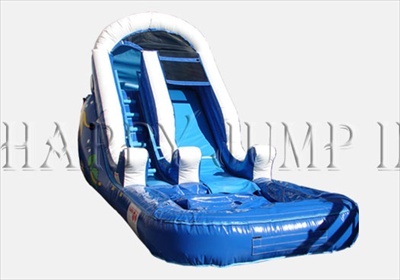 It has our unique special feature of an inflated air landing air pool (so kids dont slide down and bump directly onto the ground), which is especially important for the little ones. 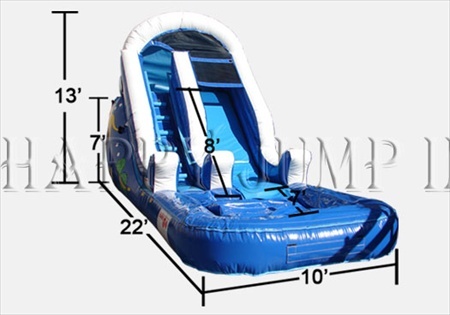 It has wonderful curb appeal so can be used in both a front and backyard for the whole neighborhood to enjoy. � Min. Player Height: ..................... 36"